Sierra Stornes was a loving mother,daughter,cousin&family person. 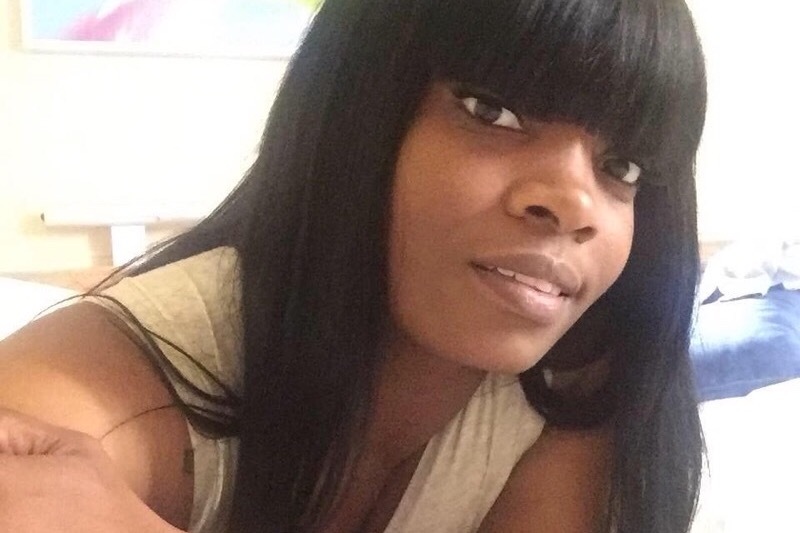 Her life abruptly ended on February 12,2019 due to a senseless act of gun violence. Sierra was shot on February 3,2019. Sierra put up a long tough fight while in the hospital . She leaves behind 3 children and a host of family members that are all grieving during this difficult time. 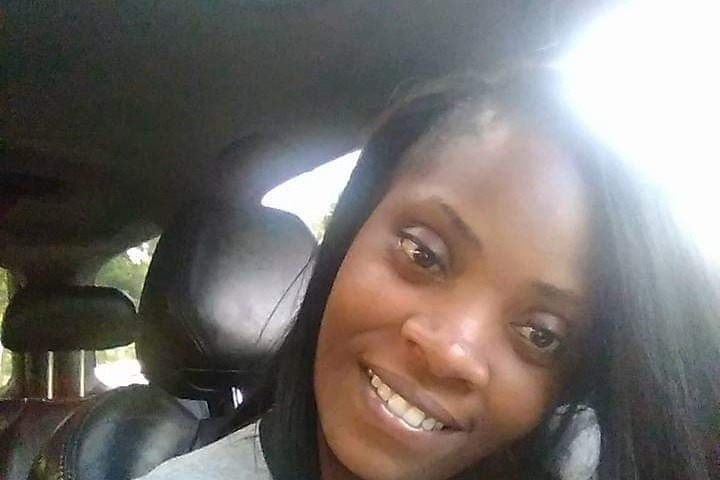 Sadly Sierra did not have Life Insurance, now us as her family are left with trying to come up with the funds to give Sierra a proper burial. We are asking for any donations that can be given on behalf of Sierra. Anything that can be given will be greatly appreciated. Please continue to keep our family in your prayers during this difficult time.